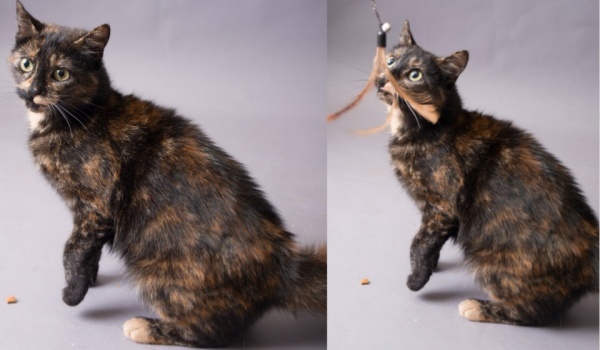 Tendercare Rescue offer cat rescue and adoption in County Durham. We have a no destruction policy. All of our pets for rehoming are neutered and Frontlined. All they need is someone who is going to give them the love they so thoroughly deserve. We are Local Authority Licensed and trusted due to our dedicated, caring staff, volunteers and clean facilities. If you are intrested in any of our cats please contacts us, details of how to get in touch can be found on our contact page. 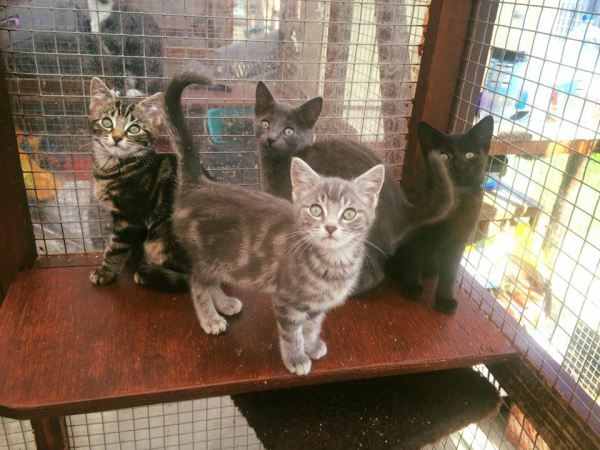 ​"What greater gift than the love of a cat"
If you would like to come and meet any of our cats or kittens, please contact us through our facebook page or give us a ring on the numbers below. We usually home our kittens in pairs. We have cats of differnt ages, sizes and colours, so please come along and meet them as sometimes pictures dont do our lovely cats justice. 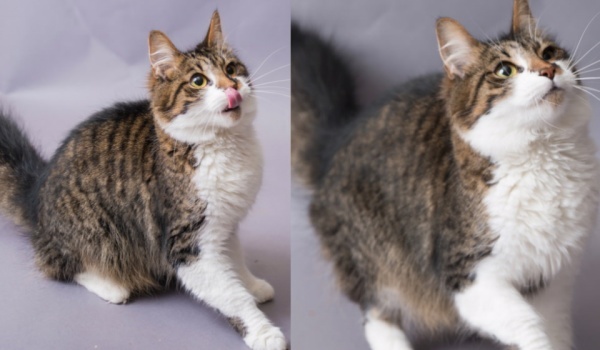 Please note pictures on this website are of cats we have already homed, if you wish to see pictures of the cats we currentley have looking for forever homes, please take a look at our Facebook page .